click on links above within the task bar to visit pages on relative topics. When you need to control the temperature go to the Thermostat. Heating, Ventialtion, Air Conditioning, Refrigeration, Sheet Metal. System sales, design, analysis, diagnosis, and repair. 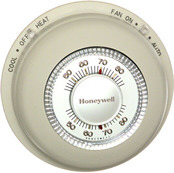 Thermostat Mechanical offers superior system design using the latest software and literature sanctioned by the ACCA in order to provide you with the very best in comfort and energy efficiency while protecting the environment by using quality equipment and products from York, Tempstar and Goodman. as well as providing personalized service since 2004. Please check out "about us". and "services". sections of this sight to find out more about me, my company, my mission and services provided. Click on pics and orange text to jump to relevant links. I intend to educate you the consumer through this site however it is relatively new and may take some time to develop. As, web site developer is a hat I have little time to wear. Some things I plan on include explaining the importance of correct system design and selection and how this has a profound effect on the efficiency of your equipment. And what you can do to make your home more energy efficient. I also need to convey to you how different types of equipment function and what makes them more or less efficient than an other. Click on the stat to contact me. Now offering superior products from York. 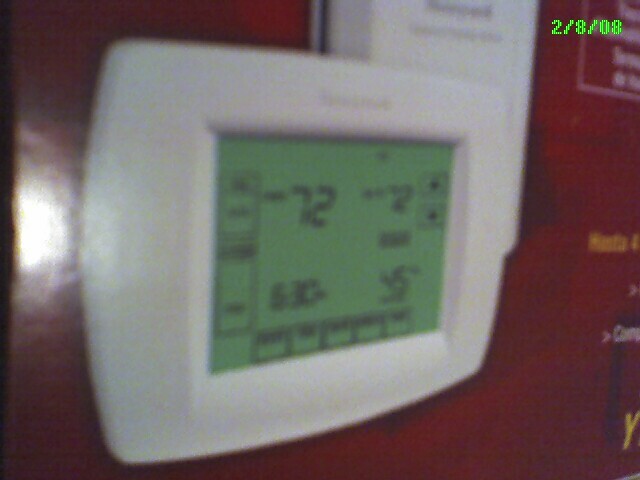 Any system can use this revolutionary thermostat. Touch screen, Control humidity directly from the thermostat and more. Only requires 3 wires from stat to furnace or air handler.